Do You Need Tree Removal or Tree Trimming Work? Do You Need Tree Removal or Tree Trimming Work? Let's discuss your tree service needs in Hawaiian Gardens, CA Do you have a tree that’s leaning precariously over your home? Are the branches on your tree getting too full? Do you keep tripping over stumps in your yard? 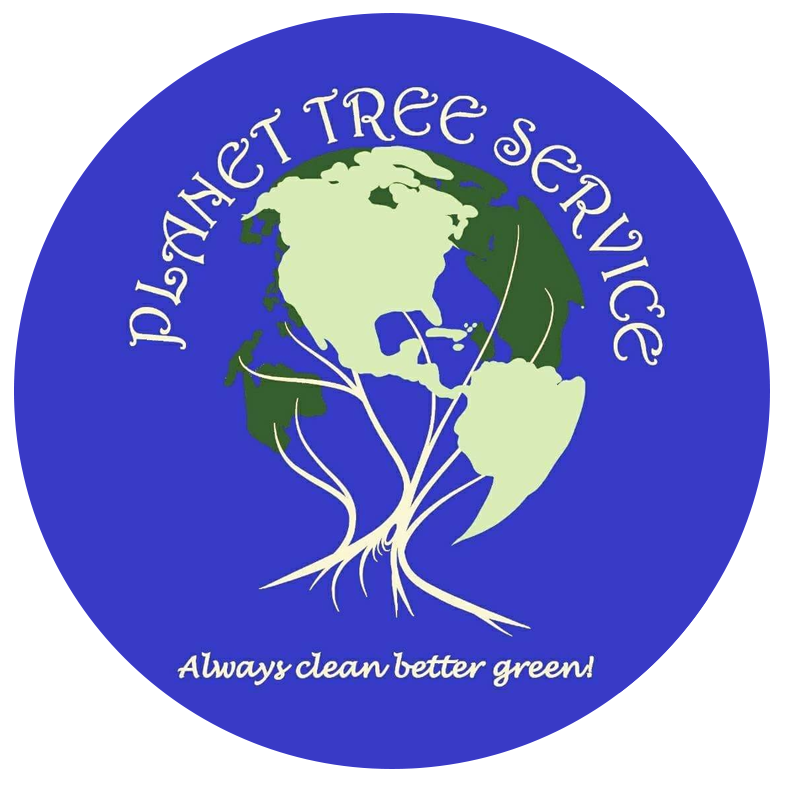 Whatever the case may be, you can depend on the experts at Planet Tree Service Inc. to handle your job. We provide comprehensive tree service in the Hawaiian Gardens, CA area. Turn to us for a range of tree care services, including: Tree trimming Tree removal Stump grinding Call 562-668-6045 today to get a free estimate on our tree care services. We work within a 20-mile radius of Hawaiian Gardens.